Sylvia Plath was born in Boston, Massachusetts on October 27th, 1932. 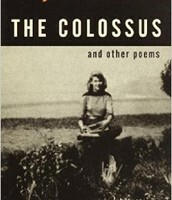 She was a poet, novelist, and short-story writer and studied at the University of Cambridge. 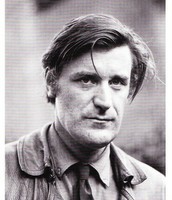 In 1956 she married poet Ted Hughes and moved to England before having two children, Frieda and Nicholas. 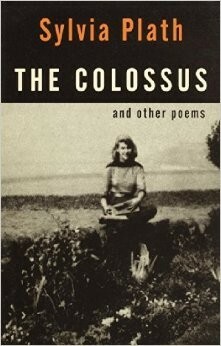 Plath is well known for her confessional poetry--poetry that focuses on extreme moments of individual experience--and her two published collections, The Colossus and Other Poems and Ariel. 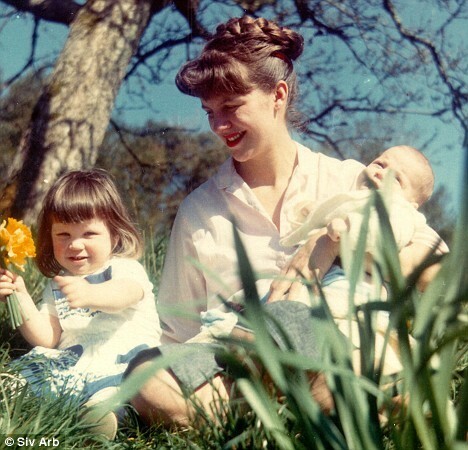 Plath battled with depression throughout her life; though prescribed antidepressants by her close friend and doctor John Horder, she committed suicide at the young age of thirty. 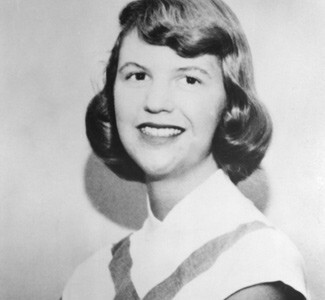 Her semi-autobiographical novel The Bell Jar was published shortly before her death. The speaker spends large amounts of time daydreaming about something, a thing that they show great attachment to and that appears to be too good for the speaker to actually believe is real. They further go into depth to describe their perceptions as "stars...waltzing out in blue and red" and once again repeats the statement of their eyes closing and the world dropping dead (4). The speakers recollection of the dreams continue as they describe being "bewitched" into bed and "kissed...quite insane", and then concludes by reinforcing the idea of the thing being too good for the speaker to believe is real (7-8). The poem tells the story of the speakers life battle with depression. The speaker constantly repeats the idea of shutting their eyes to shut out the world, which can be seen as a coping mechanism for the speaker. They see their depression as taking over their life as a sort of consuming darkness. The poem, expressing a dark and deeply sad tone, seems to be the speaker's direct attitude. The speaker creates this mood of longing to be happy, but accepting that they are alone in their depression and all they can do is try to cope with it. The speaker portrays their longing for happiness as a lover, which suggests the idea that the speaker lacks the human contact that they are desperate for. The style of this piece is a villanelle, a nineteen line poem that consists of five tercets (a set of three lines) and a quatrain. The poem has two refrains and two repeating rhymes, and the first and third line of the tercet alternate until the final stanza. 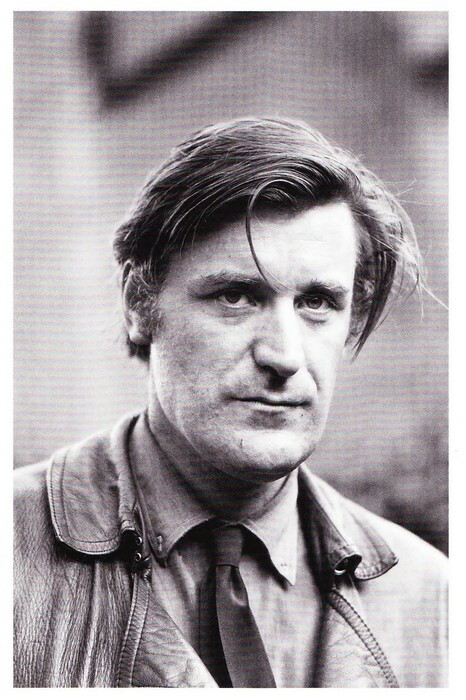 The poem movement of the poem circumpasses the mindset of the speaker, and how with each thought they reveal more parts of themselves to the reader, as is typical with confessional poetry. Roughly each stanza in the poem is its own sentence, which adds a conformity to the piece that makes it appear serious instead of light and playful. The title refers to the speaker as "mad" but calls the poem a love song, as if referring to the idea of sanity and happiness as a life partner or something to be lusted after. The speaker uses intense words such as "insane" and "bewitched" to exemplify this idea of them being slightly crazy from their depression. The speaker makes allusions to the Bible when they say " God topples from the sky, hell's fires fade / Exit seraphim and Satan's men", showing that even higher powers and religion is barricaded from speakers thoughts (10-11). They also use "the stars go waltzing" as personification of the stars to show the movement and vivacity of the dreams and images that play in the speaker's mind. The speaker makes another, final allusion to a thunderbird in the last quatrain. The thunderbird is the legendary creature in the cultures of certain indigenous North Americans. It is depicted as a supernatural bird of both strength and power; this specific reference in the line "I should have loved a thunderbird instead" shows the speakers longing for the type of strength and stability characteristic of the thunderbird (16). The rhymes in this poem occur in a regular pattern with the first and third line of the first tercet repeating alternately until the final stanza where it uses both repeated lines. The rhythm of the meters follows an iambic scheme which helps propel the mental, disturbed tone that the speaker is trying to convey in their poem. As typical in a villanelle, the last lines of each stanza repeat in alternating conditions.